Today, we’re adding XRP and ETC to our USD (Fiat) markets in addition to previously announced USD pairs for Bitcoin (BTC), Tether (USDT), TrueUSD (TUSD) and Ethereum (ETH). Both Ethereum Classic (ETC) and XRP seemed unaffacted by the announcement by Bittrex adding USD pairings with both digital assets. XRP is currently trading at $0.33 at the moment of writing this and down 1.52% in the last 24 hours. With respect to ETC, its is valued at $12.80 and down 1.71% in the last 24 hours. The general crypto market is showing some sideways movement with Bitcoin (BTC) stable around the $6,400 to $6,500 range. The total crypto market capitalization is also oscillating between $207 Billion and $211 Billion at the moment of writing this. 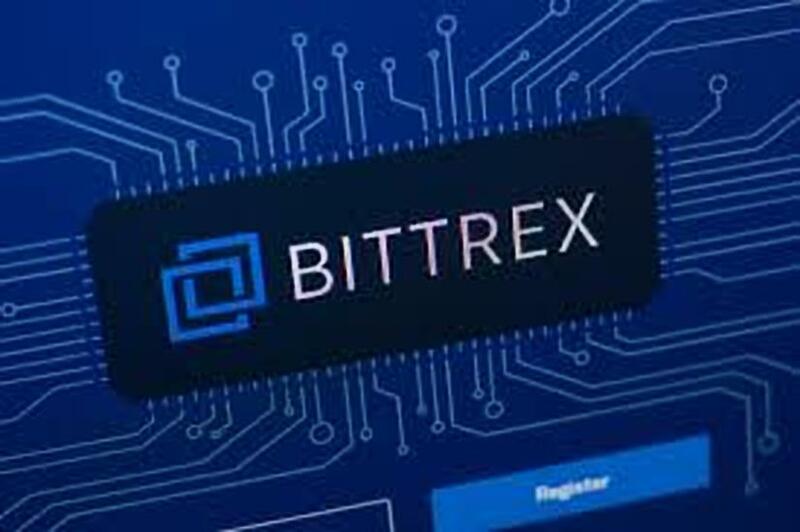 The addition of the XRP/USD and ETC/USD pairs comes a few days after the Ripple company informed the cryptoverse about new partnerships with the three exchanges of Bittrex, Bitso and Coins.ph. The purpose of these partnership is to further the efficiency of Ripple’s xRapid payment solution. These three exchanges will serve to convert fiat to XRP, and vis versa, during cross border payments between the three countries (U.S, Mexico and the Philippines) that will be facilitated by xRapid. The XRP community has continued to be relentless in convincing the management at Binance to add their favorite digital asset as a base pair on the exchange. The community has also convinced the CEO of SBI Holdings, Yoshitaka Kitao, into joining the appeal to Binance as can be seen in the following tweet. In conclusion, both XRP and ETC continue to expand as witnessed with the addition of USD pairs on Bittrex. The availability of these two digital assets on more exchanges will add to their liquidity in the markets.